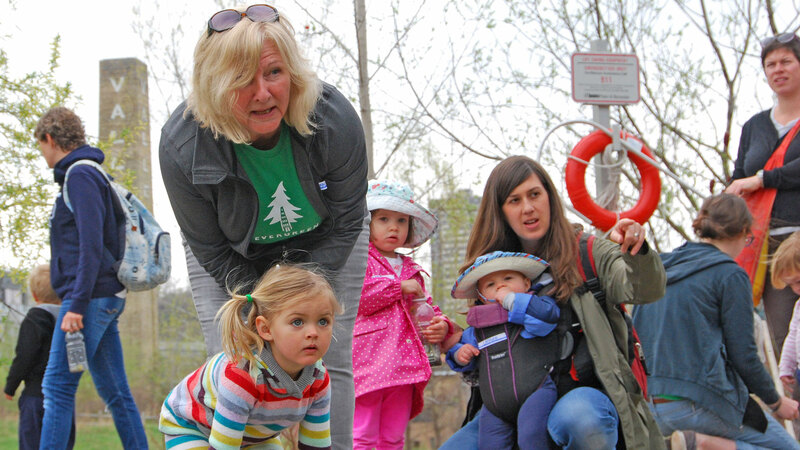 Explore nature and the great outdoors together at this hands-on morning program for caregivers and toddlers. Over the span of this program, children aged 2–4 and their caregivers make music, explore what's growing in the Children's Garden, discover animals friends in the Valley and more. Saturdays from June 8 to July 20, 2019*. See upcoming dates. *Please note the program does not run on statutory holidays. Registration for Summer Sprouts opens on April 15, 2019. Please note, fees are for the entire session, not on a day-by-day basis unless otherwise specified. We will not refund fees for days missed and any day missed cannot be made up.